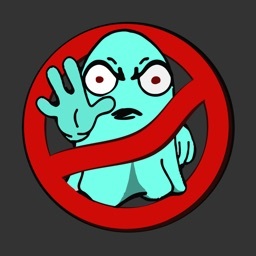 #1 ghost detector app with 3 basic ghost hunting tools. 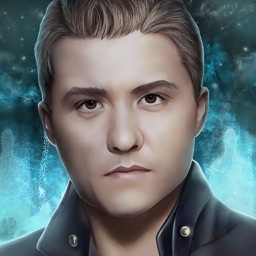 Discover paranormal phenomena while saving both time and money (by eliminating the need of several other ghost hunting apps). "Really works!!! I used this on a tour of Missouri State Penitentiary... Awesome!!!" "Completely shocked by it being exactly what it said! Couldn't be happier with this app! I HIGHLY RECOMMEND!!" "Worth the price! No BS. It does exactly what it says." 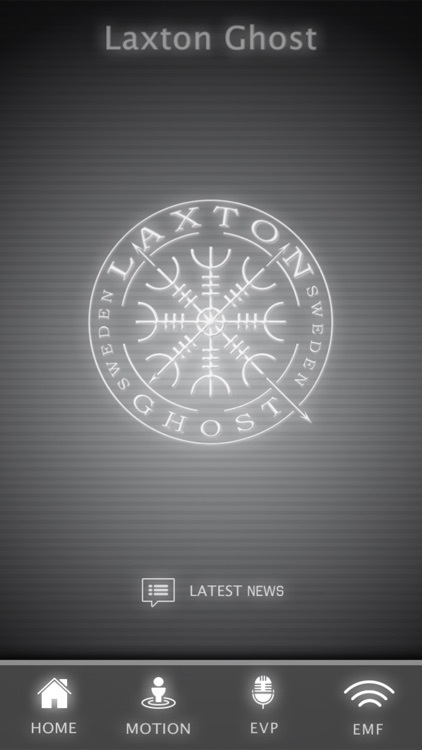 "Someone actually made a REAL ghost hunting app!" Download now and see why people are raving about it! 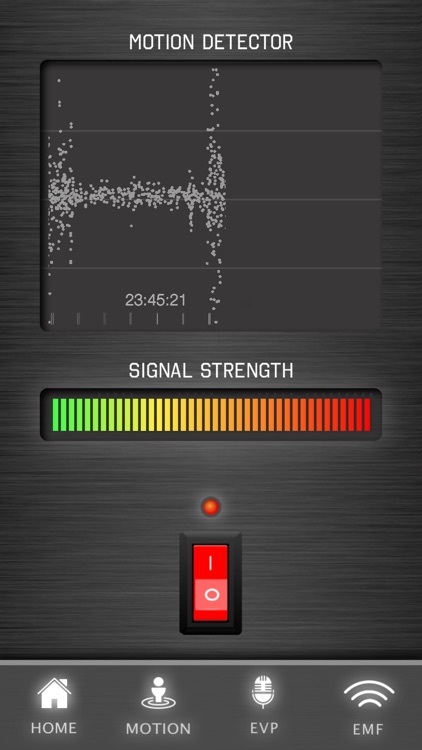 "Ghost Tracker EMF EVP Recorder" is a 3-in-1 professional ghost detector app where all data is based on actual sensor readings in your device. This ghost hunting app contains a EMF detector, a Voice / EVP recorder and a Motion detector that will help you to easily detect EMF (electromagnetic fields), EVP (electronic voice phenomenon) and Motion / vibration. 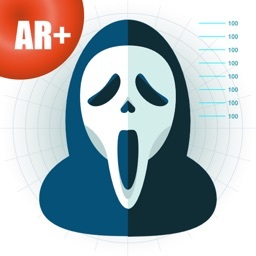 With this professional ghost detector app you get a much greater chance of succeed with your ghost hunting. We are all surrounded by various electrical devices that create natural electromagnetic fields that are affecting us to varying degrees. 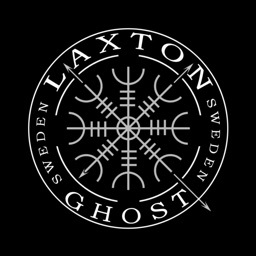 But there are other EM fields that do not have any natural source that are interesting for ghost hunters. There is a theory in the paranormal society that EMF lacking a natural source may be paranormal activity. 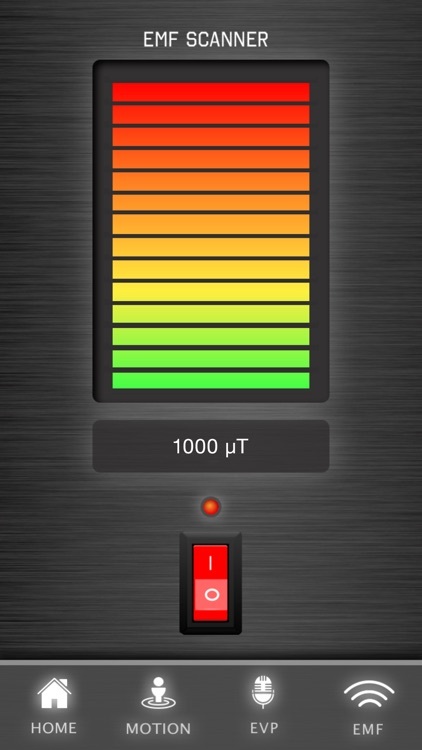 With this EMF meter, you can measure the EMF value and communicate with the light that shows how strong EMF value your device's sensor detects. 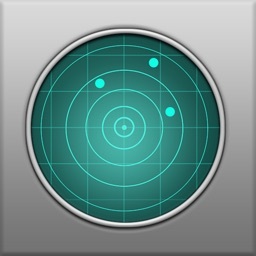 Easy to use, click the button and scan the area around you. Collect the data for later use or share it with friends and family. EVP or "Electronic Voice Phenomena" - record voices from the dead! 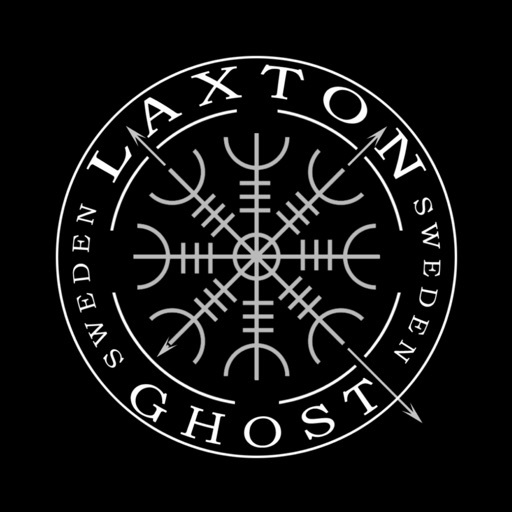 This tool allows you to run EVP sessions, save the data and listen to it later or share with friends. Within the paranormal society, EVP recorders are used to capture voices - whether they come from the "other side", ghosts, lost souls, spirits, phantoms, scary demons or naturally occurring sources. 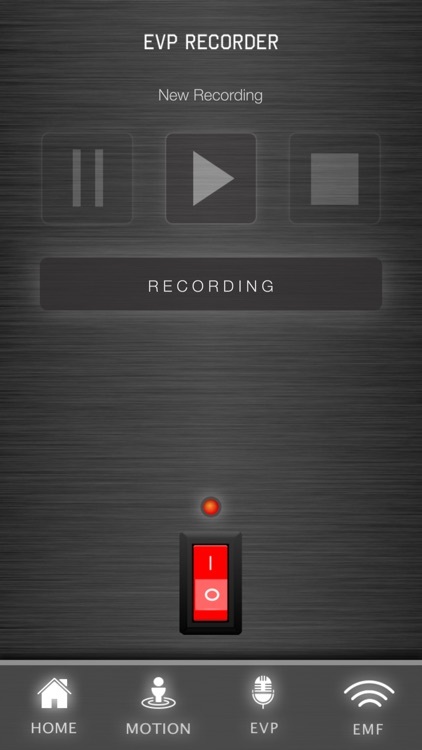 Easy to use - Click the button to record and ask questions, then listen if you managed to capture voices from the "other side". Sometimes you can feel small bangs and vibrations in the floors, stairs, chairs and tables. Within the paranormal society people try to capture (and communicate via) these vibrations. With this motion detector you can easily register all vibrations and collect the data for later use. You can also share it with friends. Easy to use, just place the device on a flat surface where you want to capture motion and then click the button to start collecting motion data. If you experience any issues, then email us ([email protected]) before leaving a negative review - we want the app to work great for you and can usually sort out any issues. 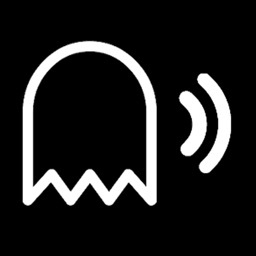 Measurements performed by this ghost detector app are based on 100% of data from sensors in your phone / tablet. There are no false indications or sound effects. The results are entirely dependent on the device's quality. A (functioning) magnetometer sensor, accelerometer and microphone are required for all functions to work. We do not recommend anyone to replace dedicated equipment with this app. The results are not scientifically reviewed and should only be used for entertainment. NOTE - The EMF function in the app can only be used if your device has a magnetometer sensor.